Surcharges may apply for travel on a weekend.A surcharge of R965.00 per person applies for travel from Johannesburg and Cape Town from 14 June – 9 July 2019. 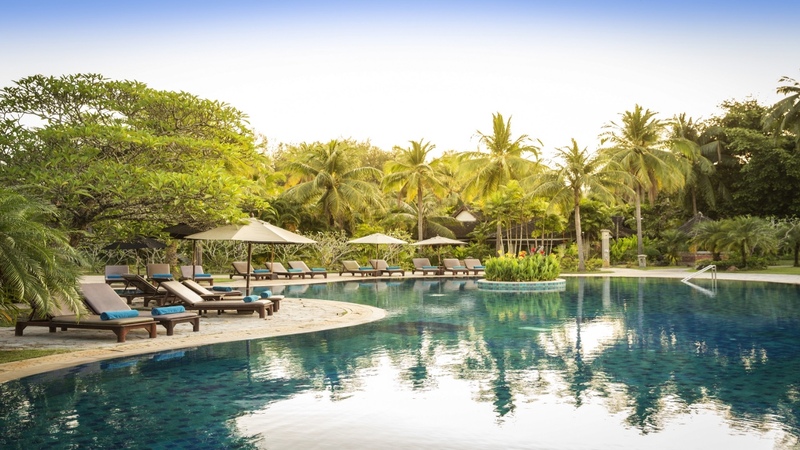 Robinson Club Khao Lak is perfectly situated on an unspoiled beach in the midst of the lush tropical landscape. 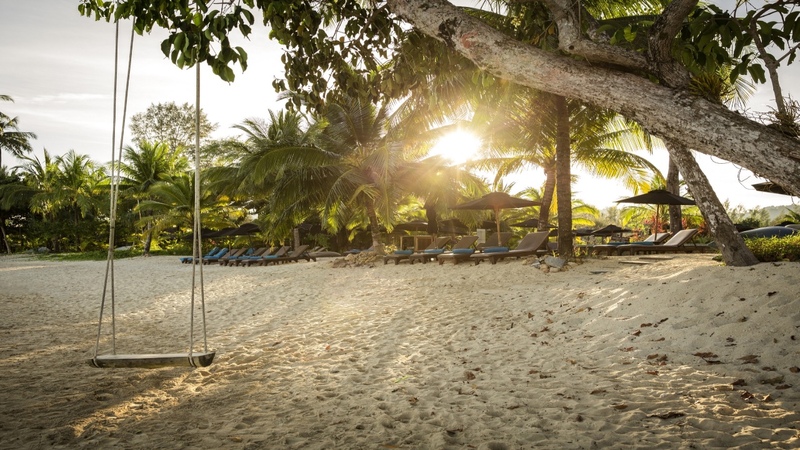 Active holidaymakers can look forward to a wide variety of sports or take time to unwind in the secluded gardens. This beachfront property is family friendly with great kids entertainment. 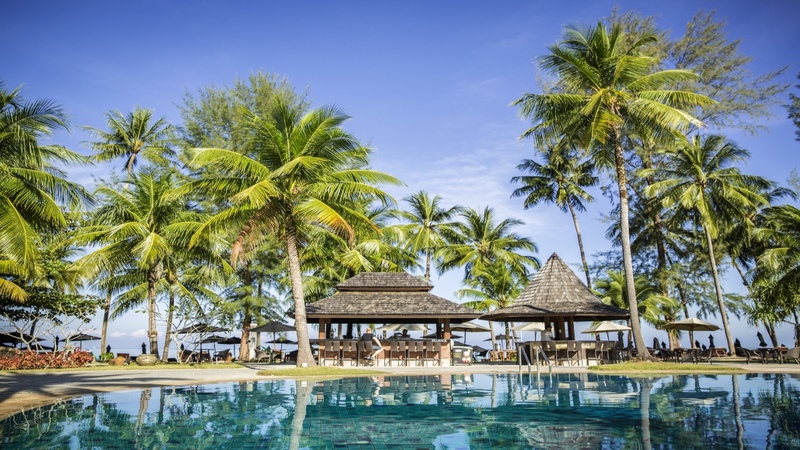 Khao Lak is situated about an hour and a half from Phuket. 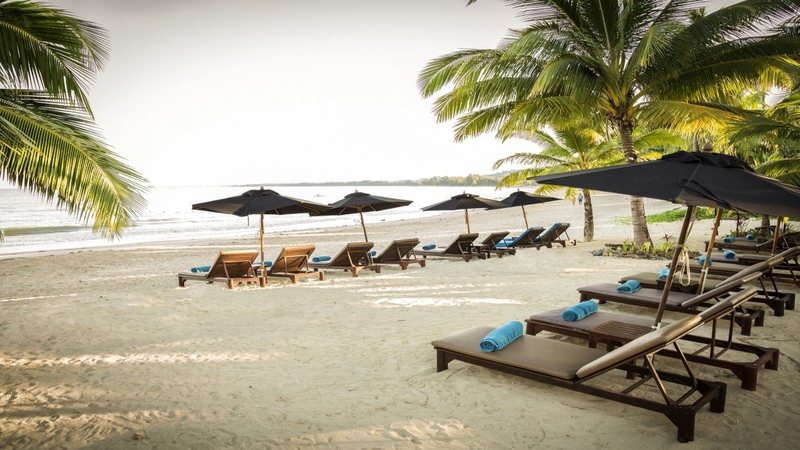 This up and coming destination has pristine white beaches that are still relatively uncrowded so perfect for families and couples wanting a beach destination that is peaceful and quiet. The town has a single main street running through it with a variety of shops and restaurants to choose from.